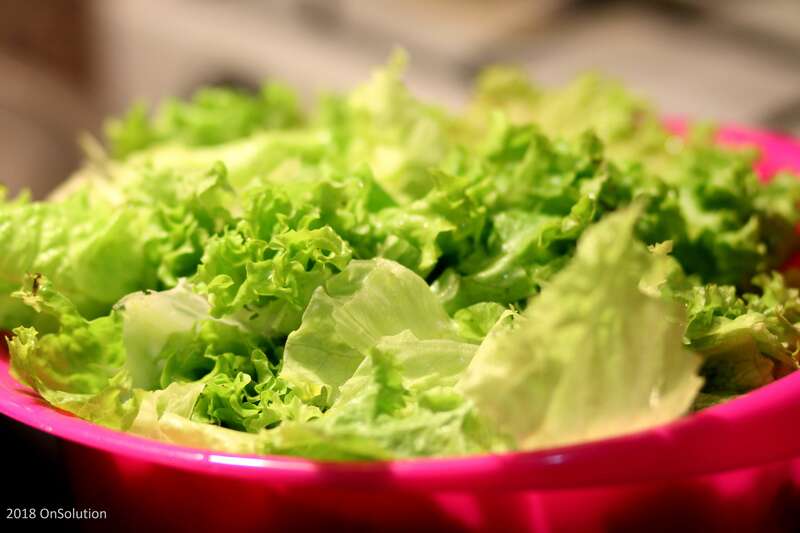 How do you solve the cos lettuce issue? Unfortunately, buying local is not the answer. Small, local farms are great in many ways, but they’re no insurance against foodborne illnesses. The reason you never hear about huge outbreaks coming from small farms is simply that they’re small. Instead, make sure your lettuce is thoroughly washed before consumption and to buy reputable brands only.